WE'RE ALL ABOUT CLASSIC MOTORCYCLES! Welcome to Classic & Vintage Motorcycle Garage. We provide personal and professional mechanical services for all makes of Classic, Vintage and Antique Motorcycles. 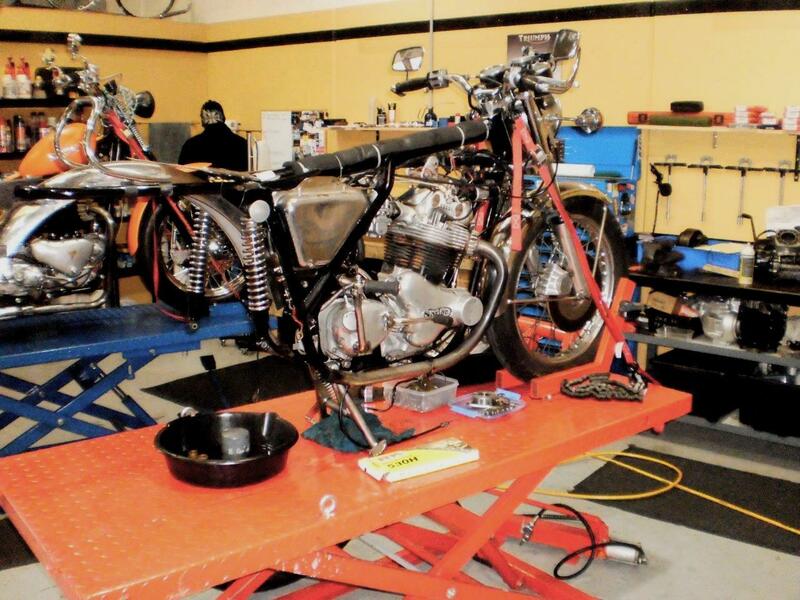 We are the dedicated workshop to call for classic and vintage motorcycle repairs and services! Recently opened in March 2018, Classic & Vintage Motorcycle Garage is a workshop specialising in classic, vintage and antique motorcycles, offering a full range of services, "When others can't; we can"
Christian Puusep, the owner, has over 45 years of experience in providing professional mechanical services for all pre late 80's makes and models of motorcycles. Assisted by a qualified team, we can repair, restore, recommission and maintain your classic motorcycles. We have the experience and knowledge to give your motorcycles the attention they require throughout their lifetime. Give us a call for more information. Why Choose Classic & Vintage Motorcycle Garage? The owner has 45 years of experience. 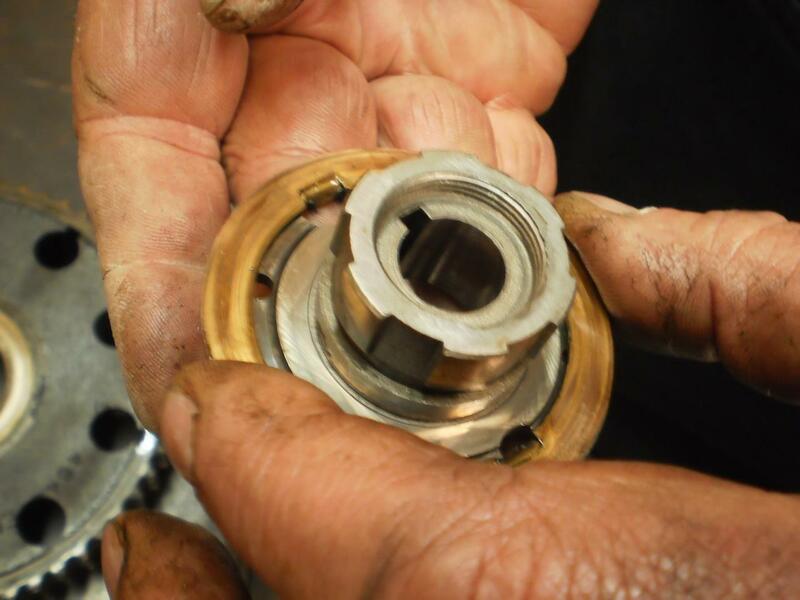 From motorcycle repairs to part sourcing, we handle it all. We offer effective and qualitative repair services. Classic & Vintage Motorcycle Garage is the place to go for all your motorcycle repairs and restorations.